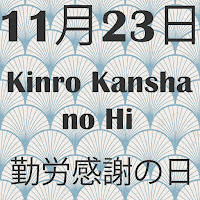 Kinro Kansha no Hi (勤労感謝の日) or Labour Thanksgiving Day is a Japanese National Holiday that is held annually on November 23. The purpose of the holiday is to commemorate labour and production, as well as for giving one another thanks. Special events on Kinro Kansha no Hi are held throughout Japan, which encourage thinking about the environment, peace and human rights. It is also a great time to head out doors to enjoy the koyo (autumn leaves) season with beautiful mild weather and clear blue skies. Kinro Kansha no Hi was first held in 1948 to mark some of the changes of the post-war constitution of Japan, including fundamental human rights and the expansion of worker’s rights. 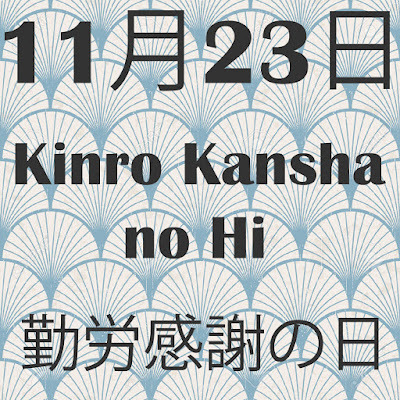 Kinro Kansha no Hi is the modern name for an ancient harvest festival known as Niiname-sai (新嘗祭). The festival in written account can trace its roots back to Emperor Temmu (667-686) and traditionally celebrated the year’s hard work in harvesting grains. In this ancient Shinto ritual, the Emperor, on behalf of the nation would make the season’s first offering of freshly harvested rice to the kami (gods), and give thanks for the harvest. Niiname-sai was first held on November 23 during the reign of the Meiji Emperor (1868-1912) and was a nationally celebrated event. The modern holiday was established after World War II in 1948 as a day to mark the fact that fundamental human rights were guaranteed and the rights of workers were greatly expanded under the new post-war constitution. Today, Niiname-sai is celebrated privately by the Imperial Family of Japan, while Kinro Kansha no Hi has become a national holiday. 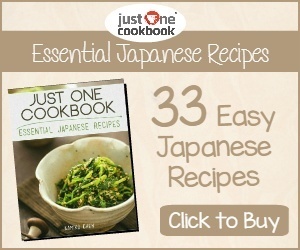 How is Kinro Kansha no Hi Celebrated? 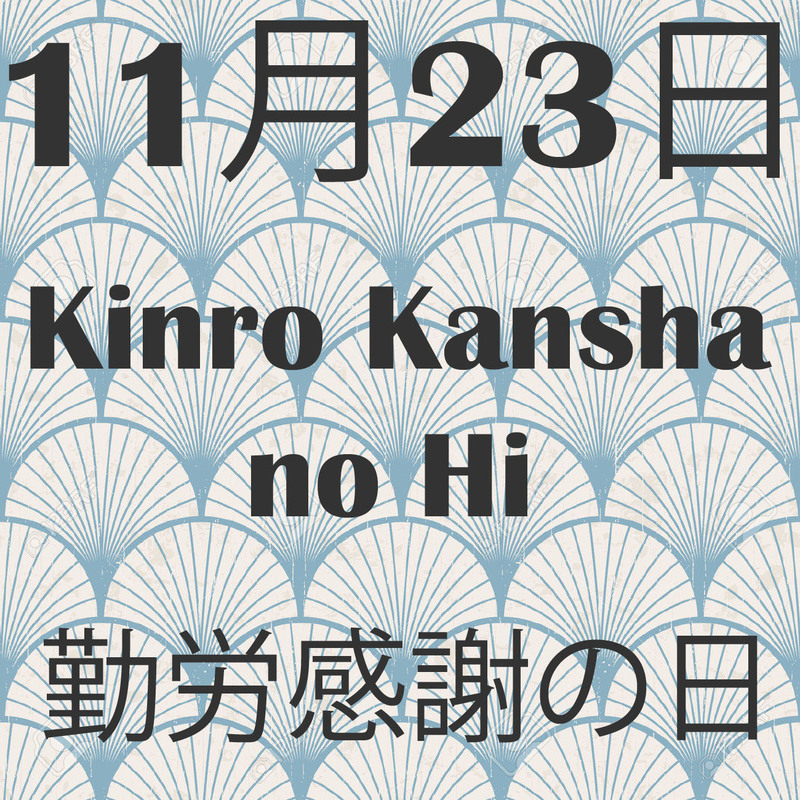 Kinro Kansha no Hi is a day to encourage thinking about the environment, peace and human rights. Many special events are held throughout Japan including the Nagano Labour Festival, which local labour organizations sponsor to encourage people to think about issues affecting modern Japan. It is a day for Japanese citizens to express gratitude to one another for the hard work done throughout the year and to celebrate the fruits of those labours. Some early grade elementary students create drawings or handicrafts for the holiday and give them as gifts to local koban (police boxes), or police stations to show their thanks and appreciation for looking after their safety.